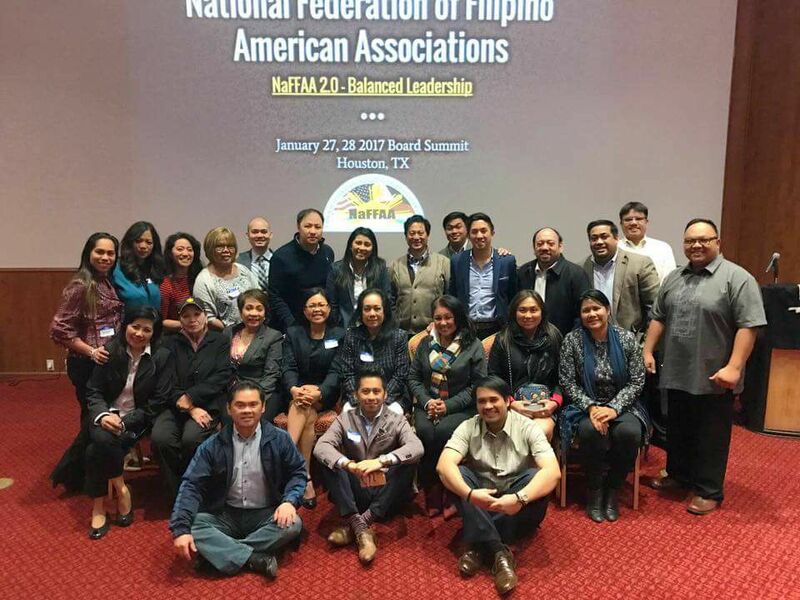 Dennis Mondero has served as Executive Director of Chinese Mutual Aid Association (CMAA) since August 2013, after serving for approximately ten years on CMAA’s Board of Directors. CMAA is one of the country’s largest immigrant social services organizations, with over 200 employees, serving primarily the Asian American community in the Chicago region. Dennis is a first-generation immigrant, having been born in the Philippines, when his family moved to Chicago’s Uptown neighborhood in 1971. 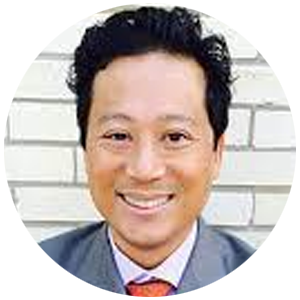 Dennis received his bachelor’s (BA) degree with High Distinction in English from the University of Illinois at Urbana-Champaign, his law degree (JD) from Indiana University at Bloomington, and his master of law degree (LLM) in Real Estate from the John Marshall Law School. Dennis actively practiced corporate and commercial real estate law, then subsequently joined the City of Chicago as Chief Counsel for the Department of Buildings. Later, he was elevated to positions as Deputy Buildings Commissioner, Deputy Chief of Staff for the Chicago Transit Authority (CTA), and Senior Vice President & Chief Administrative Officer for the CTA. He’s happily married to Dr. Melissa Daza Mondero, and is proud of each and every accomplishment attained by their beautiful daughter, Nina.